Dylan Thomas is one of the greatest poets that ever lived. Despite his short life span, he was able to leave various literary works that still move our emotions and intellect in the years to come. But who exactly is this man? Where did he come from? How did he start to fall in love with writing? Let us discover the early years of this talented poet in hope that we will get to know what inspired him to pen his most famous creations. On October 27, 1914, in a red-brick semi-detached house in 5 Cwmdonkin Drive, Swansea Wales, a seamstress by the name of Florence Hannah gave birth to a baby boy. Her husband, a teacher of English literature in a local grammar school, was David Thomas. The baby that was born on that day, was named Dylan Marlais Thomas. The name Dylan was inspired by a character from The Mabinogion, Dylan ail Don. It meant “son of the sea”. On the other hand, his middle name was in honour of his great-uncle, William Thomas – a minister and poet who went by the name Gwilym Marles. David Thomas held a first-class honours degree in English from the University College in Aberystwyth. Given his profession, we can all assume that young Dylan got his love for literature through his father. His sister, Nancy Marles, was eight years older than him. Both of them primarily spoke English – although their parents spoke Welsh at home. Their father taught them Welsh but it was the English language that held the most appeal to Dylan. As you can see, from his name and lineage, it is not surprising for Dylan Thomas to become a very talented poet and literary writer. Most of Dylan’s childhood was spent in their house in Cwmdonkin Drive – with occasional summer trips to Fernhill through Carmarthenshire. Fernhill was owned by his maternal aunt, Ann Jones, who ran the dairy farm. This is the inspiration behind the “Fern Hill” lyrical poem that he wrote in 1945. At a young age, Dylan struggled with respiratory diseases like bronchitis and asthma. This was the reason why his mother coddled him all his life. He carried this well into his adult life and it made him really adept in getting the attention of everyone and also their sympathy. 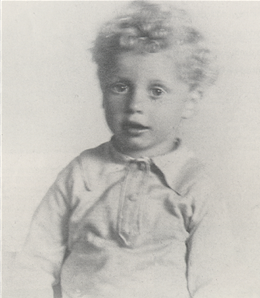 Dylan Thomas got his first formal education at Mrs. Hole’s dame school. It was a private school located a few streets from their home. In “Quite Early One Morning,” he described how he remembered studying in that dame school. At the age of 11, Dylan went to the same school that his father taught in – the Swansea Grammar School for boys. In this school, he was described as a shy pupil who preferred to read rather than to play with his classmates. Among his favourite books to read included D.H. Lawrence’s poetry. He was impressed with how the poet wrote vivid descriptions of the world around him. It may be safe to assume that this poet influenced the way Dylan Thomas wrote poetry. In 1931, when he reached the age of 16, he left school so he can work as a freelance journalist for the South Wales Daily Post. In 1932, he quit his job to concentrate on writing poems. During that time, he wrote a total of 200 poems between 1930 and 1934. Half of the 90 poems he published came from these. In his early years, Dylan also made some friends that included Vernon Watkins, a fellow poet. Although he never really signed the manifesto, he was considered a part of The Kardomah Gang. When he reached the age of 20, he moved to London where he won the Poet’s Corner book prize. He was then able to publish his very first book, 18 Poems – through the Fortune Press. This book got a lot of acclaims and started his journey towards literary prominence. 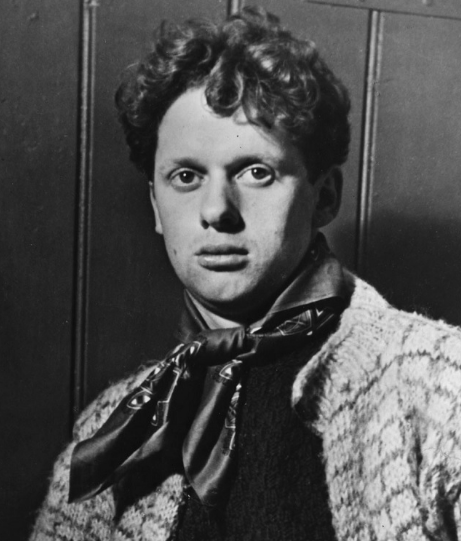 What makes Dylan Thomas a noteworthy poet was the fact that he dabbled in intense lyricism that was high with emotions. When asked about his writing style, he explained that he did not just make an image through words. He let the images be created emotionally in him, combines it with his intellect before he pens it on paper. This technique, apparently, appealed to a lot of voracious readers in that time. It is what made his works so great that even future generations will come to fall in love with his literary works. Copyright © 2019 Dylanthomaswales.org.uk. Powered by WordPress. Theme: Esteem by ThemeGrill.